Rahul Sharad Dravid one of the finest player in Indian cricketing history! Recently ICC honored Rahul Dravid by including into ICC Hall Of Fame for his work for cricket. But It is really enough? absolutely not. Rahul Dravid means a lot for during the period of his career. He played as top order batsmen, he played in middle order, he finished the game for India, keeping wickets, part-time off Spiner and at the least great fielder. What a player he was. But one thing jarred the most can he get the credit what he deserves? Now he works as head coach of India U19 and India A team. Recently India U19 won the world cup. India A doesn't lose a single ODI series since 2013. He has been doing a great job for Indian cricket. The current players who playing for Indian cricket team; KL Rahul, Karun Nair, Hardik Pandya, Kuldeep Yadav, Chahal, Rahul Chahar, Krunal Pandya and Shreyas Ayyar and young talent like Sanju Samson, Rishab pant, Prithvi Shaw, Shubhaman Gill, Hanuma Vihari, Kamlesh Nagarkot and Shivam Mavi these all player always pleased with Rahul Dravid, they knows the role of Rahul Dravid in their cricket career. 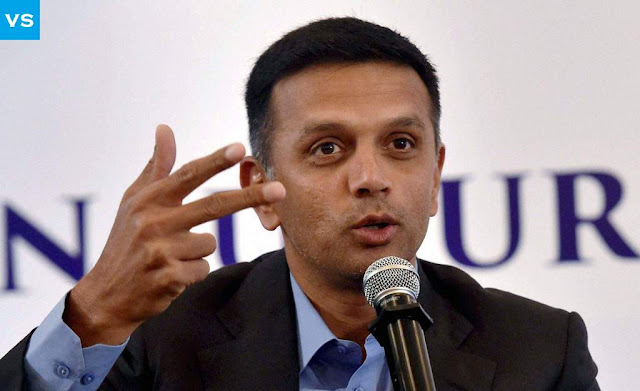 Once when Harsha Bhogale was asked to Rahul Dravid about his great innings, he always reminiscences his partner and said to Harsha Bhogale "he also played great to". Recently after the U19 world cup, BCCI announced money prize for player and coaching staff but He gets nervous cause he got more prize than others he reduces his prize from 50 lac to 25 lac for his support staff. Last year Bangalore University honored his cricketing career by giving doctorate degree. But this man refused the doctorate with great humility cause he wanted to earn the same by researching in sports. Another exciting thing in his life is, He is far away from social media. He can't use Twitter, Facebook and Instagram still he has lots of fan followers. Salute to your dedication, selflessness, simplicity, and humility. Rahul Sharad Dravid one of the finest player in Indian cricketing history! 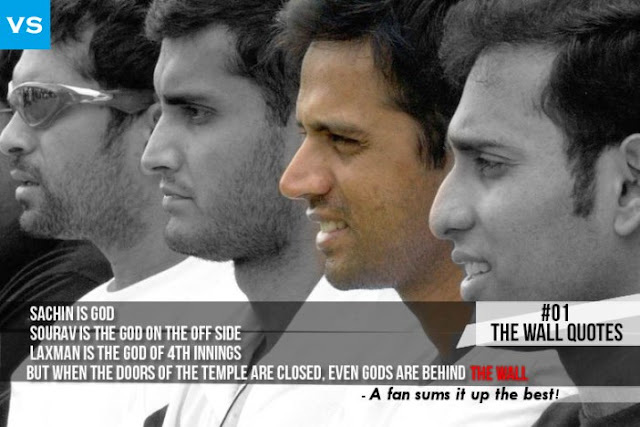 If You Hate Rahul Dravid Then You Must Know These Things.